Corey-Ann Pruden Morin (photo provided). An Alberta Court of Queen’s Bench ruling of “irresponsible social media posts” has grabbed the attention of the Columbia Global Freedom of Expression. Ron Quintal, president of the Fort McKay Metis Community Association, was the subject of postings by Corey-Ann Pruden Morin on her Metis Voices of Alberta Facebook page, as was the association. It has been a rude awakening about how social media impacts someone’s reputation, personal well-being and future plans. “There are limitations to freedom of speech and the fact is saying things for the purposes of getting attention when they’re not true and they’re absolutely defamatory and is misleading, I think ultimately creates a stigma out there that damages people’s reputations,” said Quintal. At the time of the postings in early September 2018, Quintal was challenging for the position of president of the Metis Nation of Alberta. He says the postings hurt his election bid and also the reputation of the McKay Metis Group, which include companies he had spent 20 years building. Morin said she gave voice to Elder Margina Woods allegations, posting a video on the now-deleted Facebook page which saw Woods accuse Quintal of a number of crimes, including bribery and cheating her out of her house. Morin says the ruling is about silencing Metis voices. “If this is what’s happening to the Metis that utilize their voice to bring out issues, what’s going to happen for the rest of us? We’ll never be able to file a complaint or raise our concerns or protest. To me, this is like silencing the victim and more or less it’s just escalated to blame the victim,” said Morin. It’s a stand Mah took as well. “There will be circumstances where adverse legal consequences attach to irresponsible social media posts. That is the hard lesson imparted today to Ms. Morin…,” wrote Mah. In September 2018, Morin failed to respond to claims of defamation by Quintal and the association. Later, she asked the court to set aside a notice in default and allow her to argue against the charges. Morin claimed that she had missed the deadline for responding because she was caring for her sick mother and she was intimidated by the legal process. Mah found that neither reason was valid as Morin was able to undertake other work while caring for her mother and that Morin had completed two college-level diplomas and was enrolled as a university student. Mah said the defence of truth (or justification) did not hold up as Morin could offer no facts to back up the statements and video which she posted. “The Court of Queen’s Bench of Alberta … equated public Facebook pages to media publications in holding that the defence of qualified privilege – which requires a relationship between the giver and receivers of information – does not apply to Facebook pages,” stated the Columbia Global Freedom of Expression. Had the Metis Voices of Alberta Facebook page been private, it’s unclear if a defence of qualified privilege would be valid. “I would say that’s a very hypothetical situation and it really would depend. I couldn’t absolutely say one way or another,” said Stephanie Cousineau, legal counsel for Quintal. The notice in default was not granted, which meant Morin was admitting to Quintal’s claims of defamation. However, Cousineau says, as Morin was continuing to publish defamatory remarks, an interim injunction was applied for on April 5. “As far as the court is concerned the order telling her to stop was issued (April 8). What she does or does not do on her own is a separate question,” said Cousineau. Morin believes that others are critical of Metis leadership in their social media postings. 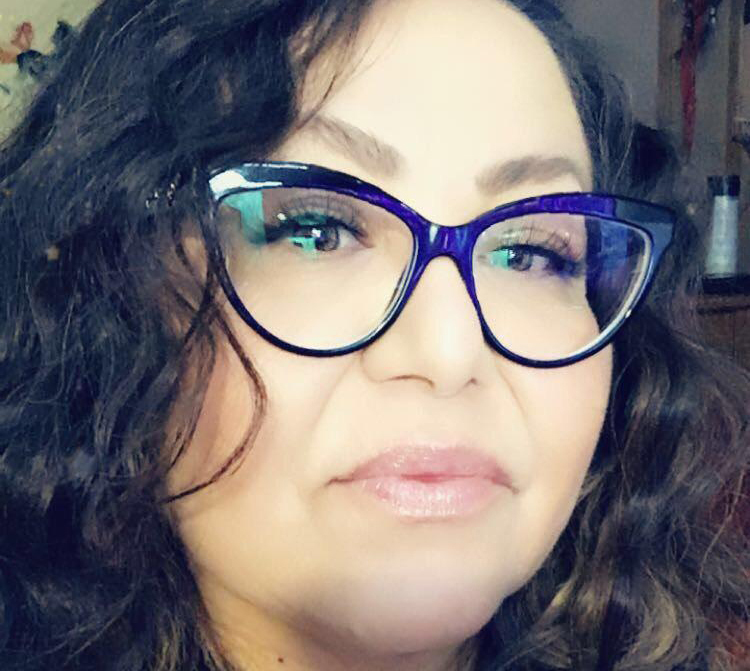 She says she was singled out for legal action because when she decided to run as president for Region 1 in the Metis Nation of Alberta general election, she wanted to see the financial books. Morin said she will continue to speak out for Elders, as she did for Woods, but will now identify people as Mr. X or Mr. Y. Her new Facebook page is Apeetogusan Scripted Metis 1885. Quintal says he will be back in court in a couple of months on the issue of compensation for damages.